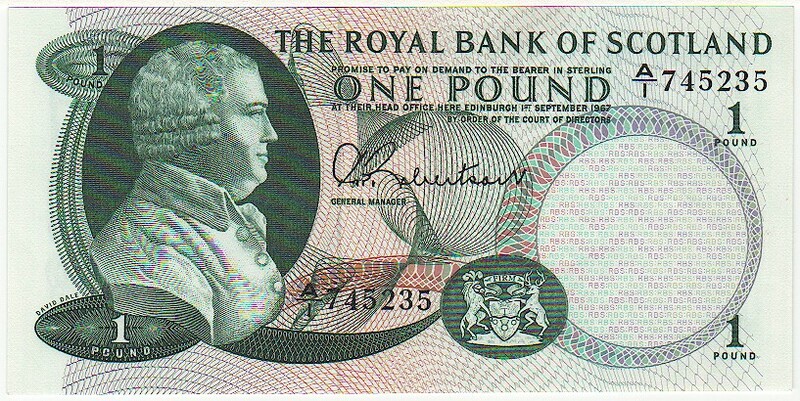 Prefix E VF+ £240.00 The note is clean and crisp with just a few folds. 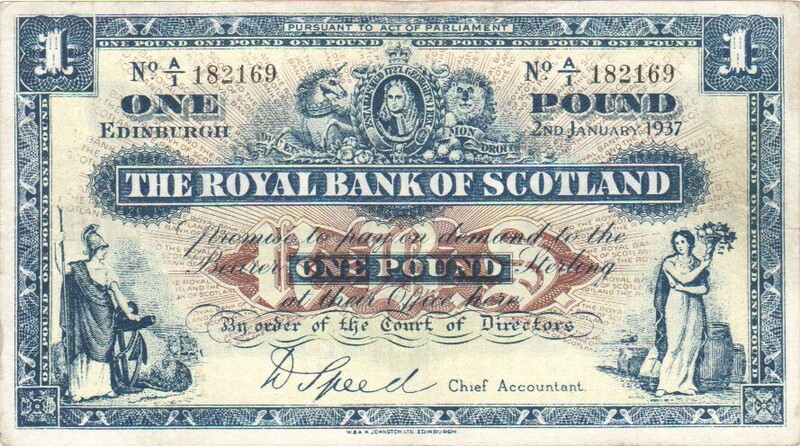 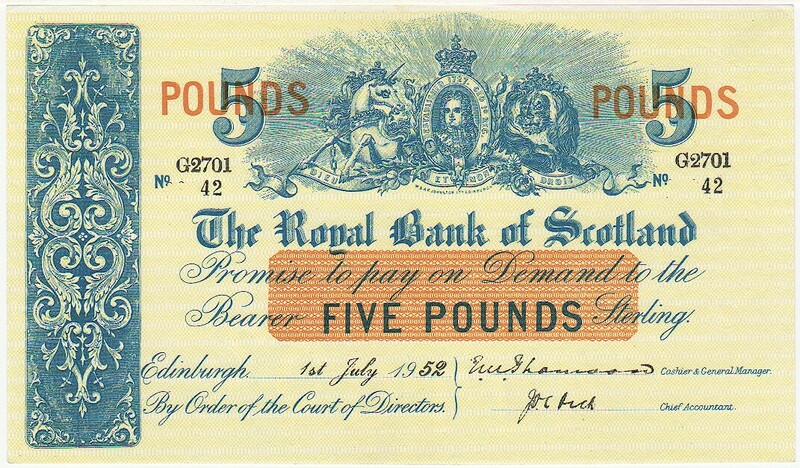 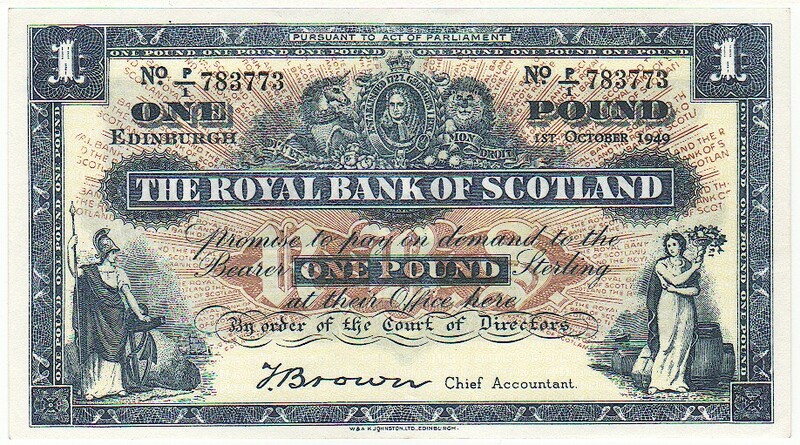 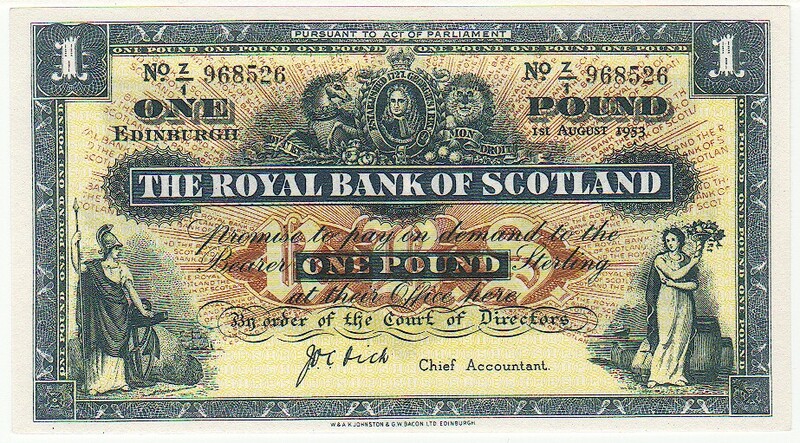 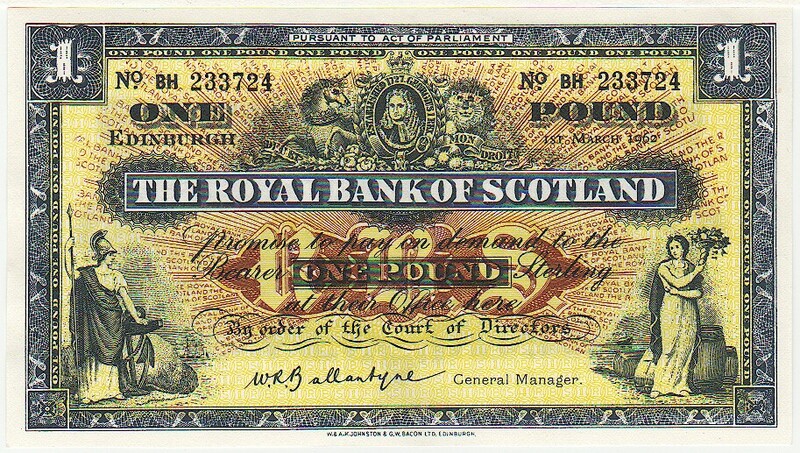 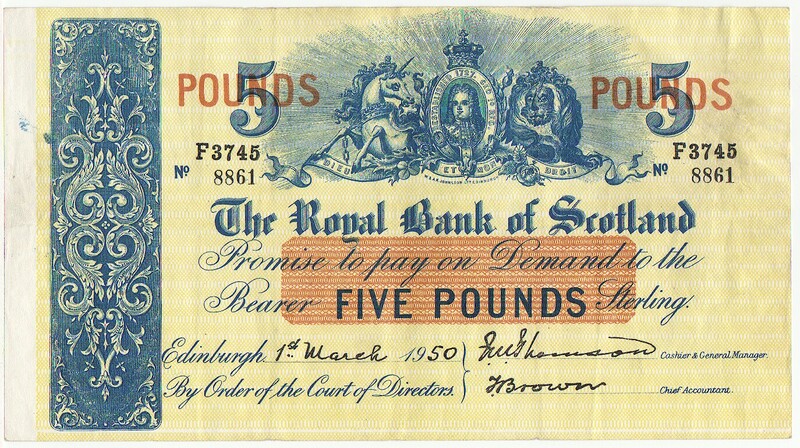 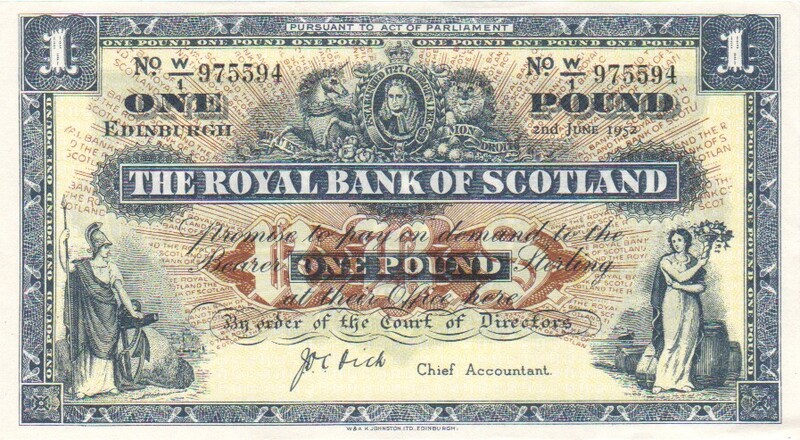 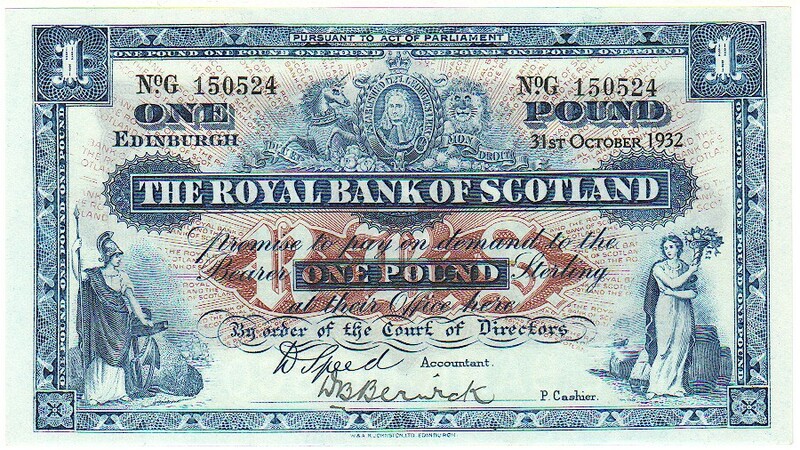 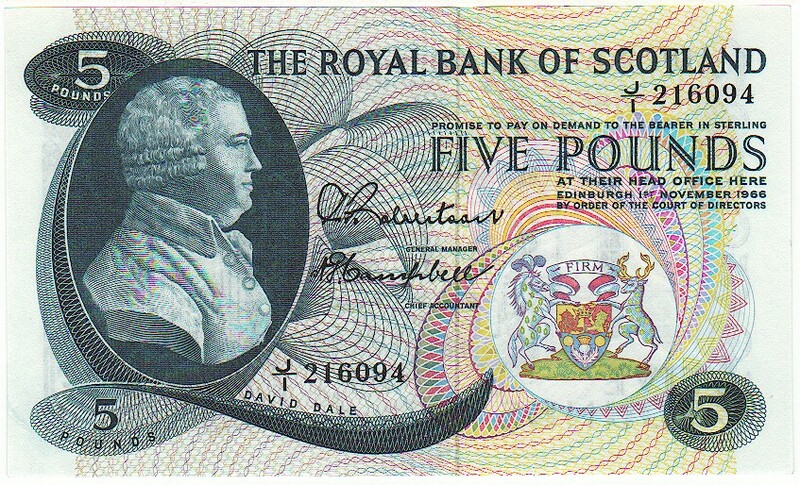 There is however a faint trace of glue residue in each corner on the reverse; this does not greatly affect the overall attractive appearance of the note. 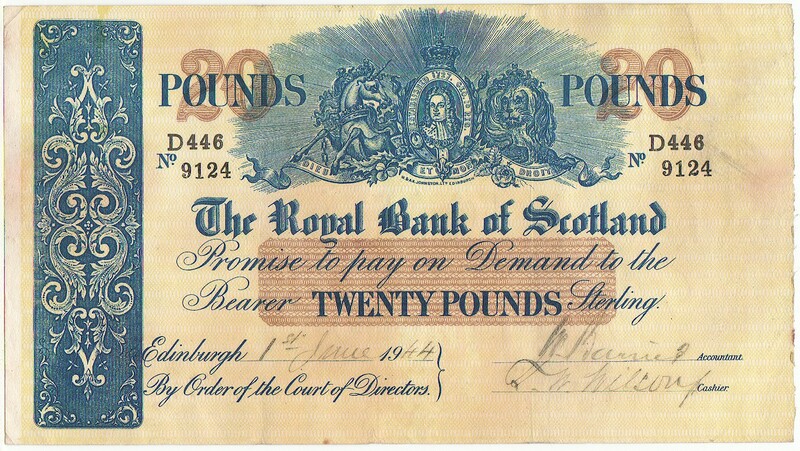 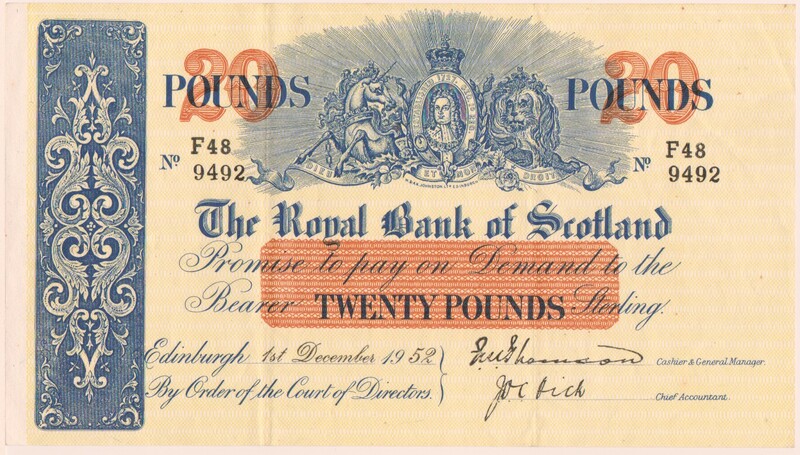 Prefix G/320 VF+ £320.00 Crisp and very clean front; just slight soiling reverse and figure "20" written lightly in biro. 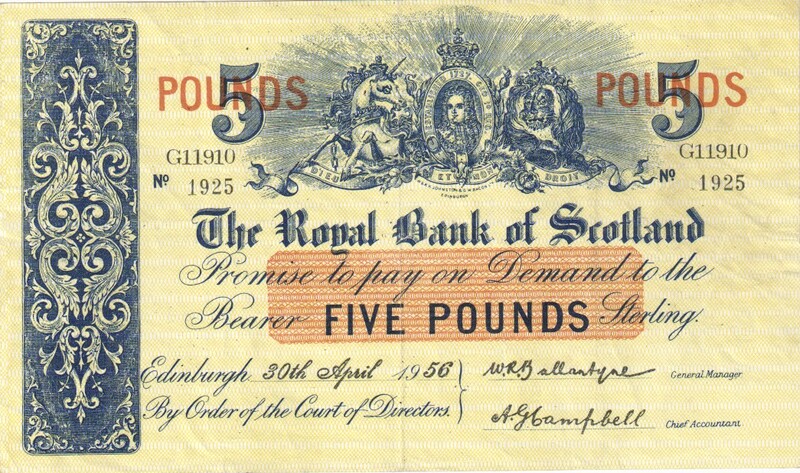 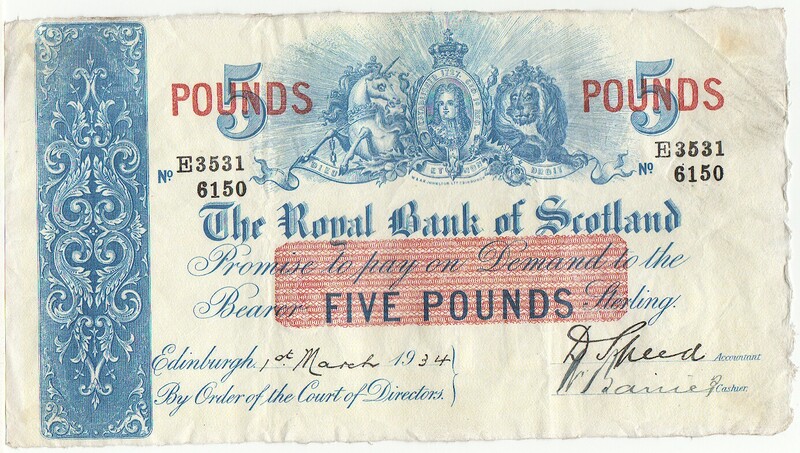 Prefix G/54 F+ £195.00 This note has an ink annotation "40" in the top right hand corner.